For centuries Alcarias were at the heart of rural life in southern Spain. Centered around a grand house decorated with alabaster and Moorish tiles, these specialized hamlets housed artisanal lace or silk factories and more often than not olive oil and wine presses. 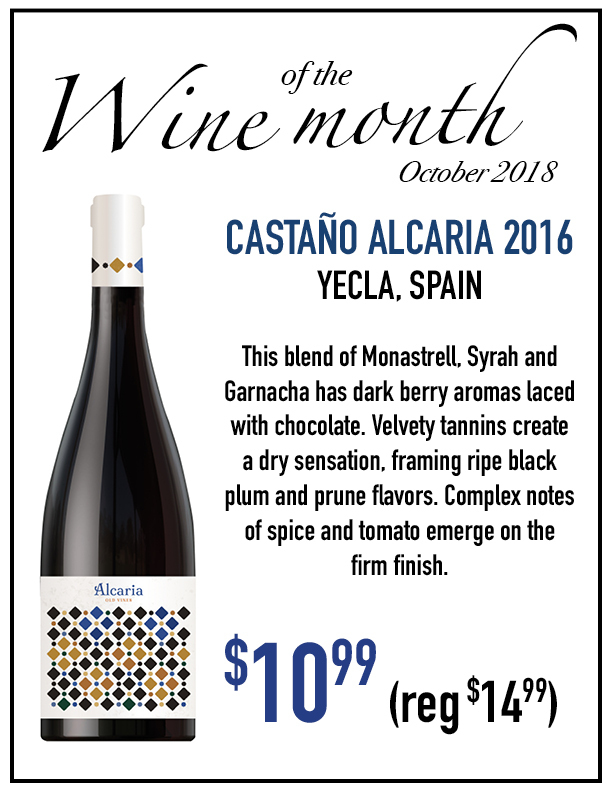 Our Alcaria, with the assistance of talented winemaker, Jean-Marc Lafage, is a blend of Monastrell, Syrah and Garnacha Tintorera made in honor of these vanishing places and is a testament to the handiwork and artistry woven into the fabric of Spanish life and culture.